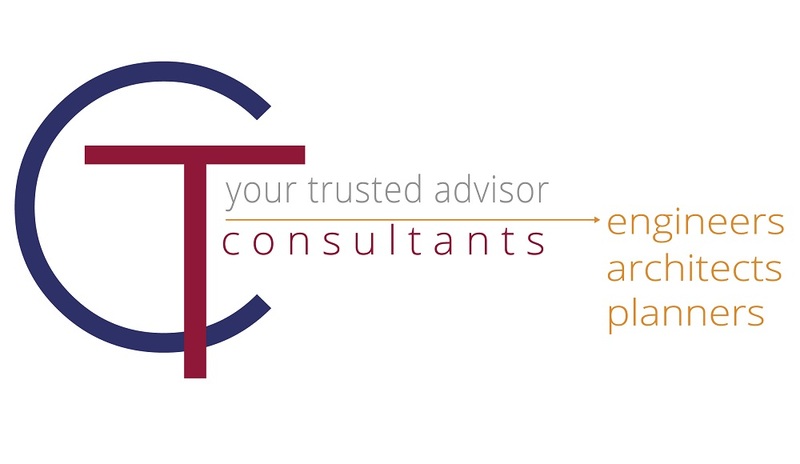 CT Consultants has grown by continuing the philosophy established more than 95 years ago — dedication to client needs by serving each and every client in a manner that is distinctive and unique. We are passionate about delivering personal service to clients and have structured our business to satisfy our clients’ needs. This approach has enabled CT Consultants to become the trusted name for professional engineering services. Our primary concentration is long term service relationships with our clients while carefully delivering specific project requirements. The root of our approach originates in 1922 when Frank A. Thomas left his position as Village Engineer to start an organization that would provide a broad range of services to assist municipalities. CT is now providing the same level of detailed service throughout the region. We attribute our success to our commitment of delivering professional services to clients, not merely targeting individual projects. The institutional knowledge developed in these relationships creates a winning team that effectively and efficiently plans for the future, while addressing immediate project needs. Issues confronting our clients evolve and change over the years. CT responds to changing client needs by expanding the range of engineering and support services we offer to position our clients for success. Today, CT Consultants’ award winning projects, intelligent solutions and spirited commitment further instills the confidence all clients expect – and receive. The enduring tradition of client service remains the key to who we are and how we do business.